Malcolm is proud to be a recipient of DFI’s 2018 Outstanding Project Award (OPA) along with Arup (structural and geotechnical engineer) and Brierley Associates (support of excavation designer) for 181 Fremont Tower, a mixed-use high-rise building under construction in the dense urban core of the South of Market District of San Francisco. The award will be presented next month at the DFI 43rd Annual Conference on Deep Foundations in Anaheim, California. 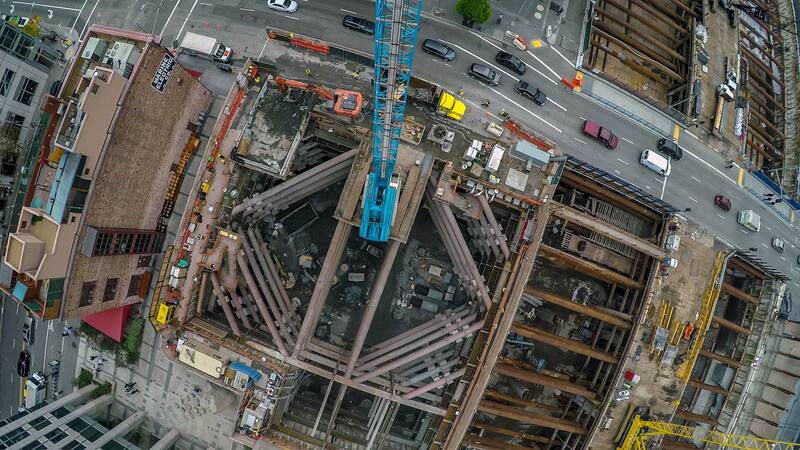 To learn more about our work on 181 Fremont, please contact John Morgan at jmorgan@malcolmdrilling.com or visit the project page on our website.